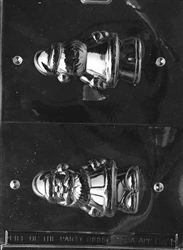 Santa has long been a symbol of Christmas. 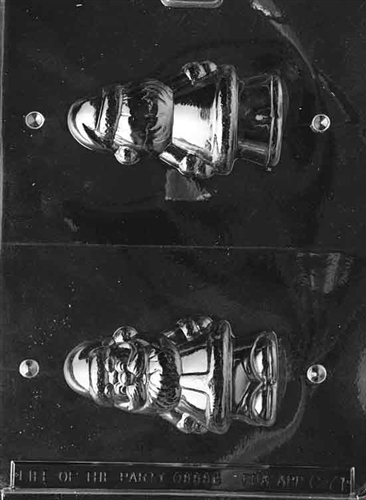 Let him ring in the holiday season with our Medium Hollow Santa Mold and bring a smile to your children's faces. 4" x 2-1/4" x 2-1/8"